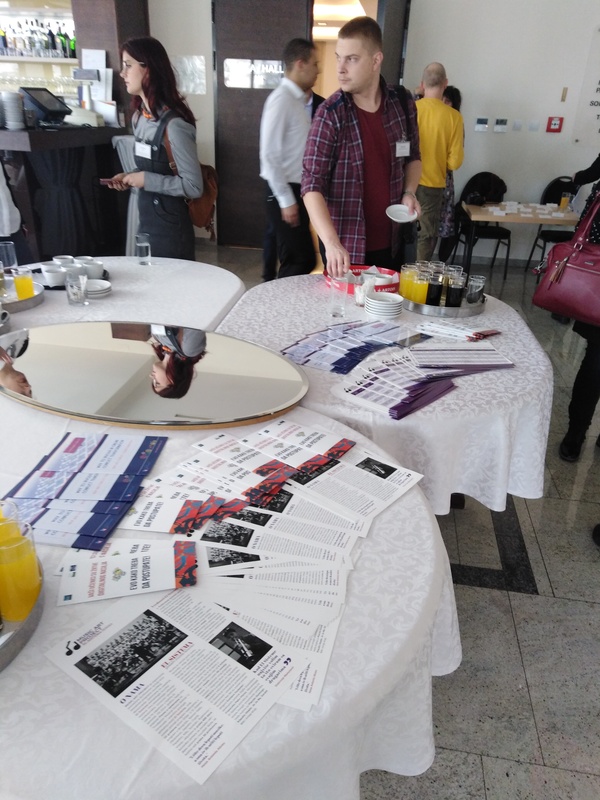 Partner organizations gathered around the project New Age Conflict Transformation organized series of activities to promote online tool kit containing methods for conflict transformation. 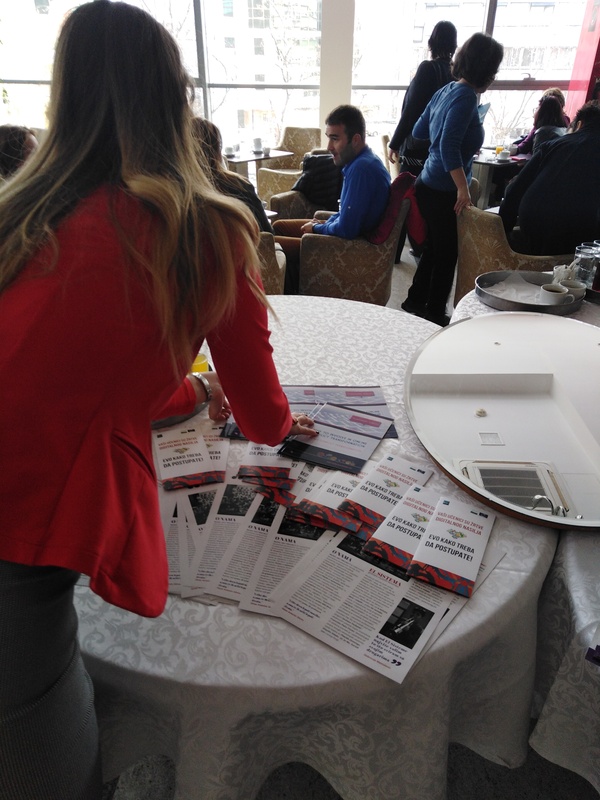 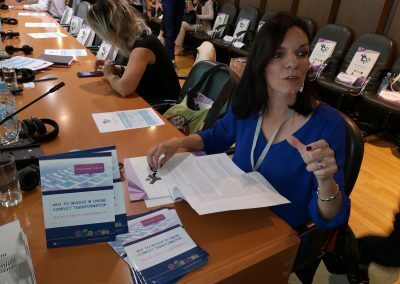 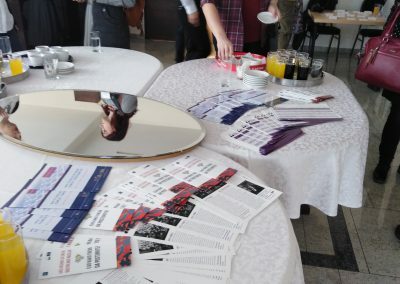 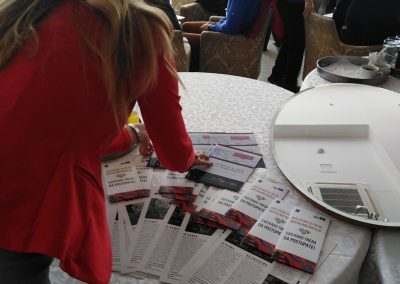 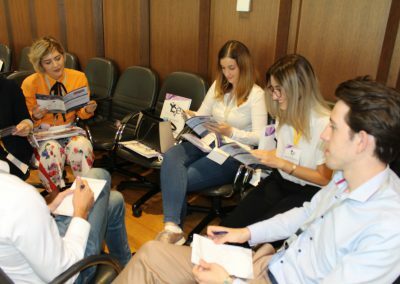 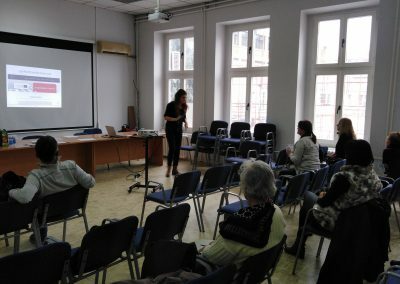 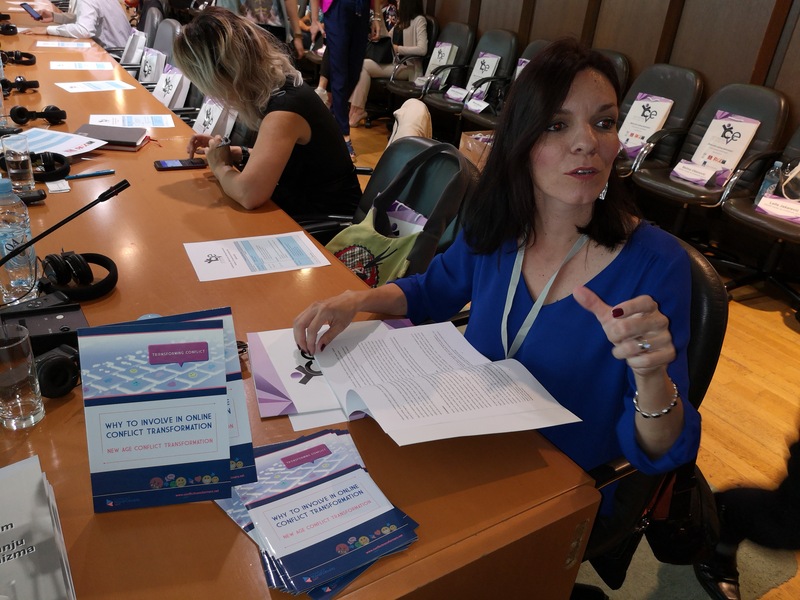 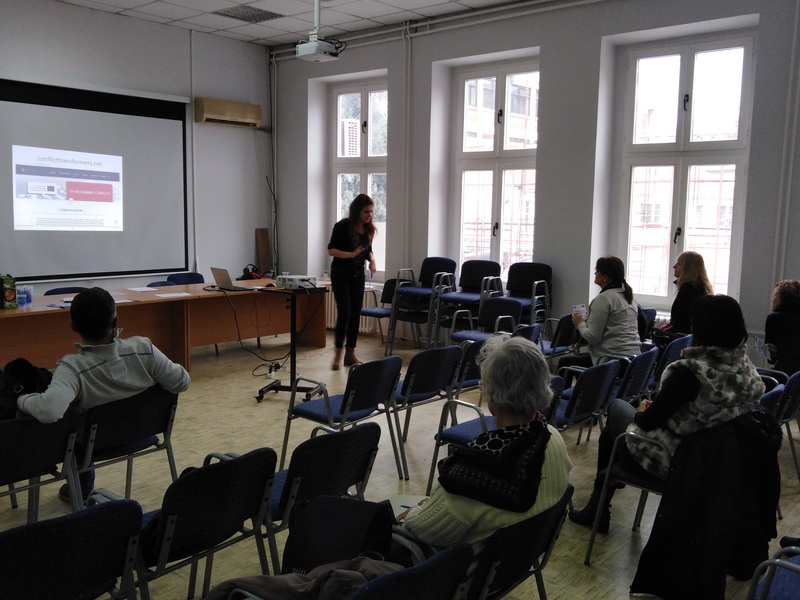 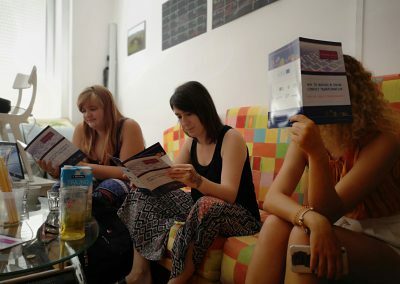 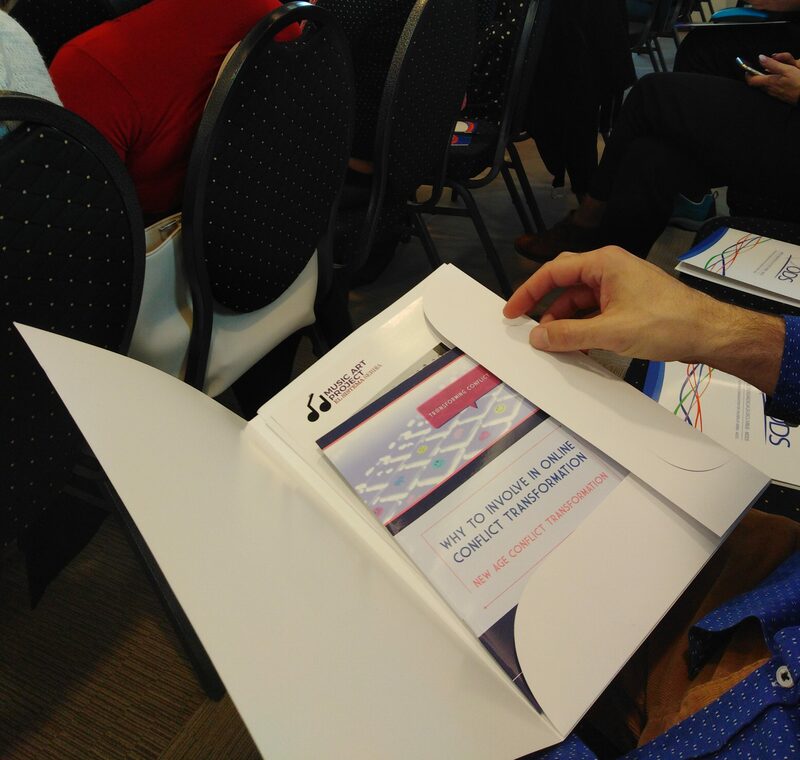 Among other activities special focus was given to promotional brochures dissemination during relevant events such as conferences, trainings and workshops in which participants were potential users of developed methods. 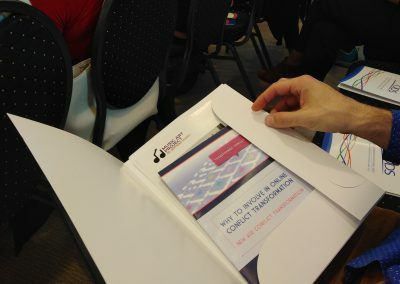 Brochure is made with the goal to explain the purpose of online tool kit and to give the arguments why organizations and individuals working on conflict transformation should use them.